When things do not work according to your wish you feel disappointed. It is obvious that everyone cannot act the way you want. You feel left out especially when your wife or your girl friend does this to you. People expect so much from everybody around that it sometimes takes a toll on their relationships. Though every relationship is unique in one way or the other, when things go wrong it is vital to rekindle the spirit of unity in the couple. It is almost always necessary to give each other the required space in order to achieve this. Especially in case of married couples mostly the issues revolve around not being able to give time to each other in today’s demanding world. There are still many things in this world which cannot be bought by money alone. But yes there are few nice things which may work like a miracle. Take your partner out some time. Spend a day out solely for her. Let her know that she still means a lot to you. If you really care for her you know her favorite cuisines, garments or places she loves to be at. Surprise her by taking her on a meal or if possible some small vacation. 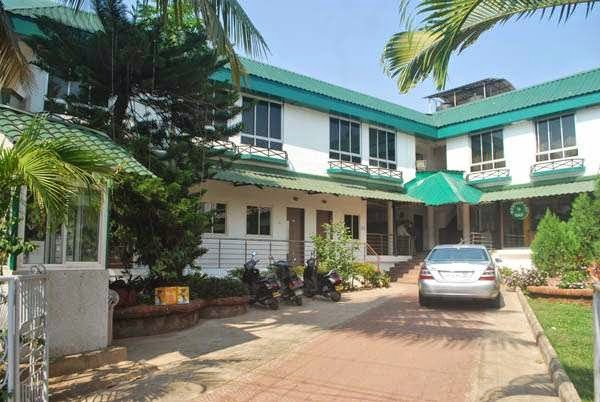 In case you are not someone who goes out a lot you may get the best results at Graciano Cottages, Goa.